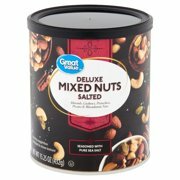 Product - Great Value Roasted & Salted Pistachios, 24 Oz. 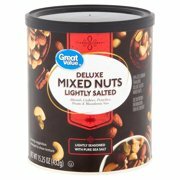 Great Value Roasted & Salted Pistachios, 24 Oz. 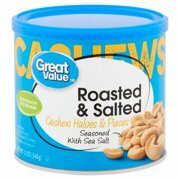 Product - Wonderful Pistachios Roasted & Salted Pistachios, 24 Oz. 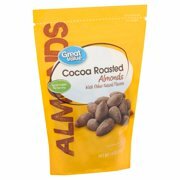 Product - Great Value Cocoa Roasted Almonds, 14 Oz. 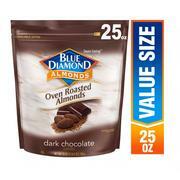 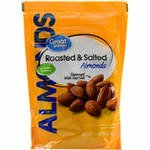 Great Value Cocoa Roasted Almonds, 14 Oz. 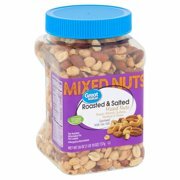 Product - Great Value Roasted & Lightly Salted with Sea Salt Deluxe Mixed Nuts, 15.25 Oz. 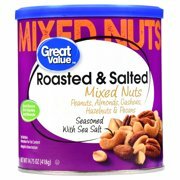 Great Value Roasted & Lightly Salted with Sea Salt Deluxe Mixed Nuts, 15.25 Oz. 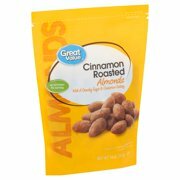 Product - Great Value Cinnamon Roasted Almonds, 14 Oz. 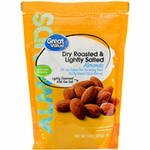 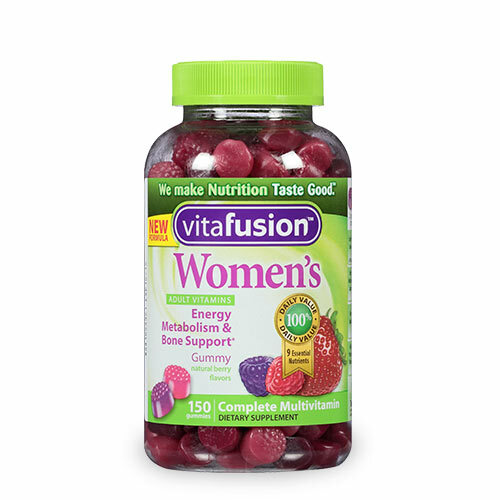 Great Value Cinnamon Roasted Almonds, 14 Oz. 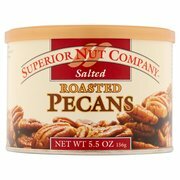 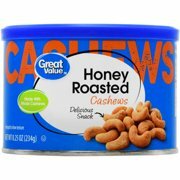 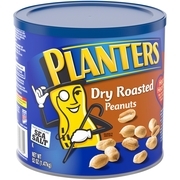 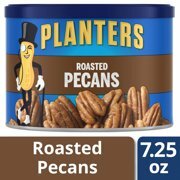 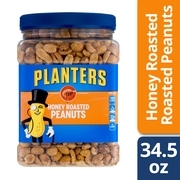 Product - Great Value Dry Roasted & Lightly Salted with Sea Salt Almonds, 25 Oz. 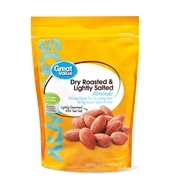 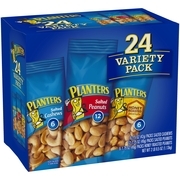 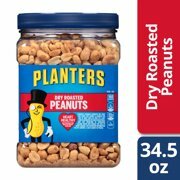 Great Value Dry Roasted & Lightly Salted with Sea Salt Almonds, 25 Oz. 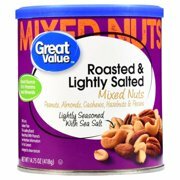 Product - Mauna Loa Dry Roasted Macadamia Nuts with Sea Salt, 10 oz.